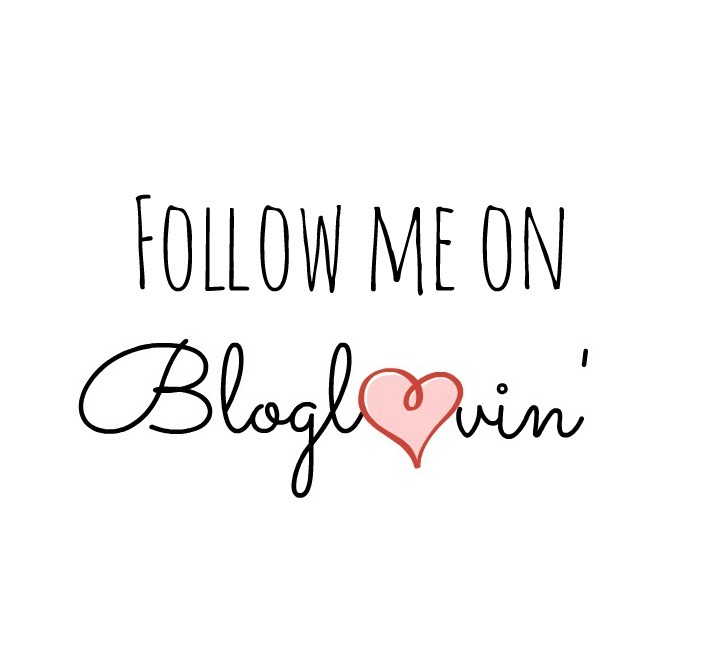 So today I am sharing with you my current skincare routine. 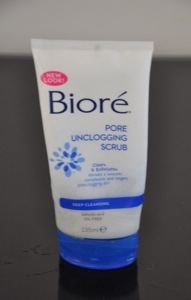 For an everyday cleanser I like to use Biore’s Pore Unclogging Scrub.I love a cleanser that has scrubbing beads in it as I love the feeling of the beads really getting under my skin and giving it a good clean so this is perfect for me. It’s not harsh so it’s the perfect everyday cleanser. 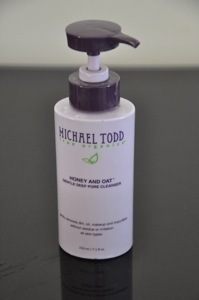 For when I’ve come back from a night out I like to use Michael Todd’s Honey and Oat Gentle Deep Pore Cleanser as I find this is the perfect cleanser for removing heavy makeup. This gem never fails to get rid of the darkest circles of run down mascara under my eyes. It’s such a gentle cleanser as well so it feels beautiful on the skin. 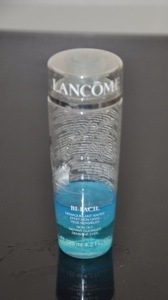 For what I can’t 100% get removed with my Michael Todd’s cleanser I like to use Lancôme’s Non Oily Instant Cleanser for sentiment eyes. I simply put a bit of this on a cotton bud and wipe under the eyes. 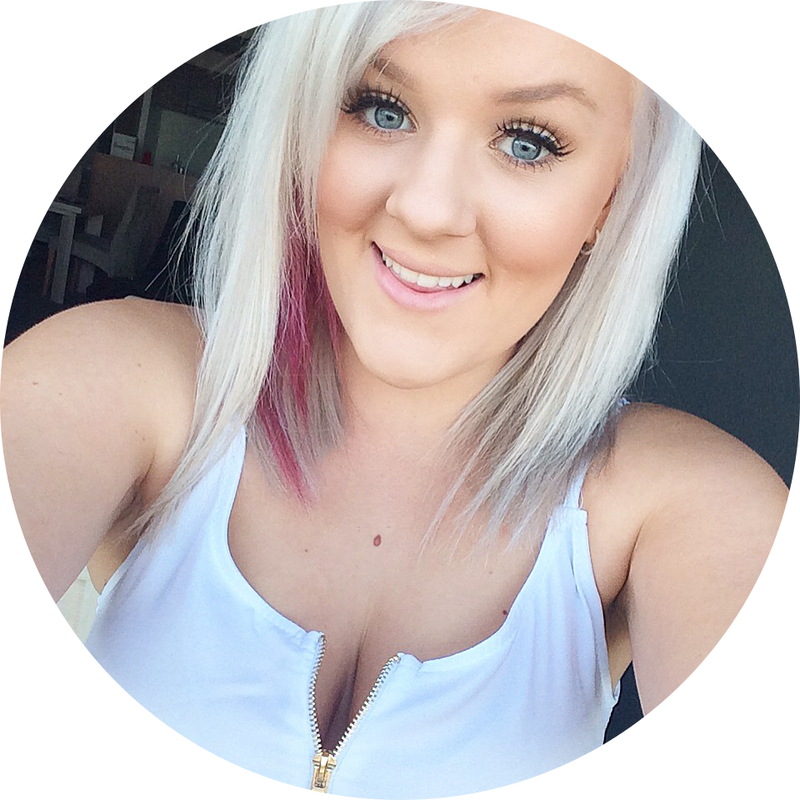 It instantly gets any darkness left under the eyes and leaves me feeling instantly fresher! 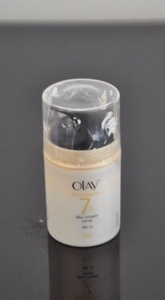 Lastly, the only moisturizer I have found that doesn’t break me out and leave me oily is Olay’s Day Cream. This moisturizer is a god sent and I probably will never change. It just works, it’s as simple as that! 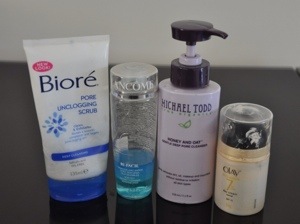 What products do you use in your skincare routine?